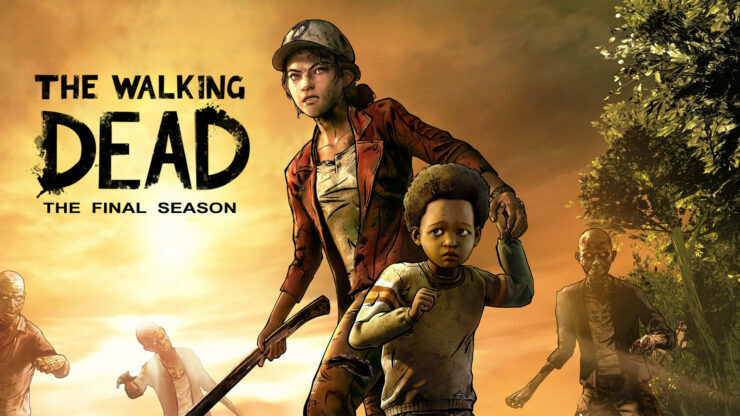 Skybound Games announced during New York Comic Con’s The Walking Dead panel to have acquired the ownership of Telltale’s The Walking Dead with the intent to complete the game’s fourth and final season after developer Telltale Games went under. Earlier this year, Skybound Games began publishing games like The Long Dark and Slime Ranchers to retail. In order to complete Telltale’s The Walking Dead: The Final Season, the company will reportedly ‘work with members of the original Telltale team to finish the story in a way the fans deserve’. On their Twitter account, they’ve also suggested that the episodes won’t just be available digitally but also at retail stores. Telltale managed to get out Episode 2 just before news broke of its financial troubles. Nathan reviewed it and wished for a solution that would see the season to completion, which luckily is going to happen now.